Houghton Mifflin Harcourt, 9780544870277, 256pp. F. DIANE BARTH has worked as a psychotherapist in New York City for more than three decades. 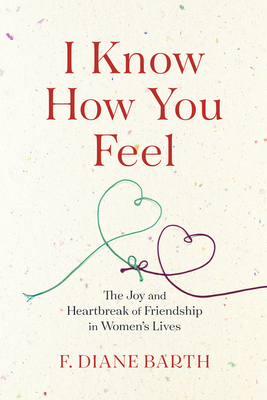 Her much-read Psychology Today blog is often on the subject of women’s friendships.